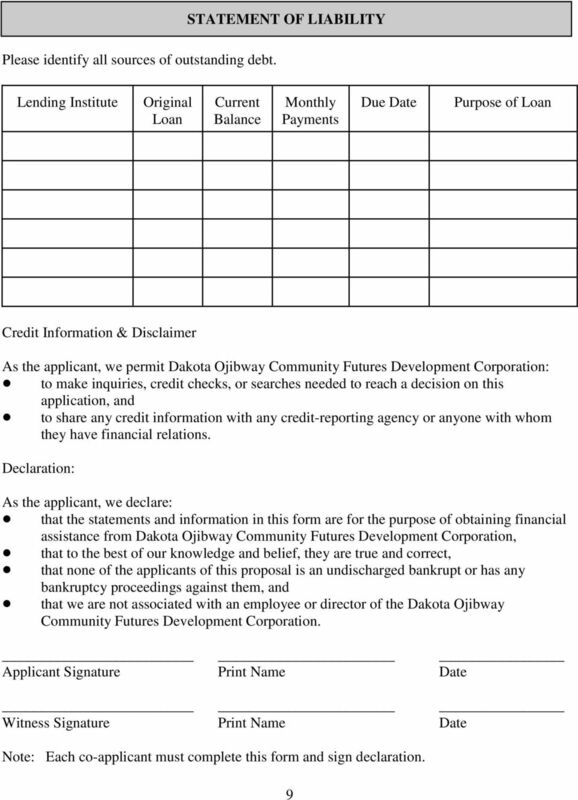 Download "Dakota Ojibway Community Futures Development Corporation"
LOAN APPLICATION for: TRICORP FIRST CITIZENS FUND. Applicant Identification. References. 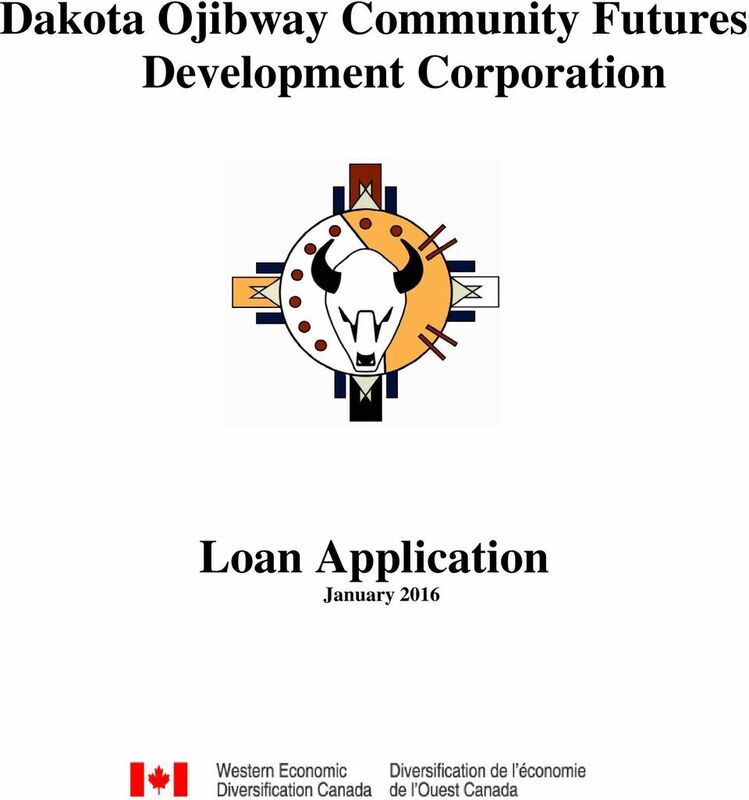 Name (last, first, middle) Aboriginal Ancestry: Band. #102-3115 Skaha Lake Road, Penticton, BC V2A 6G5 Phone (250) 493-2566 ~ Toll Free 1-877-493-5566 Fax (250) 493-7966 ~ www.cfokanagan. #102-3115 Skaha Lake Road, Penticton, BC V2A 6G5 Phone (250) 493-2566 ~ Toll Free 1-877-493-5566 Fax (250) 493-7966 ~ www.cfokanagan.com Thank you for contacting Community Futures for your financing needs. 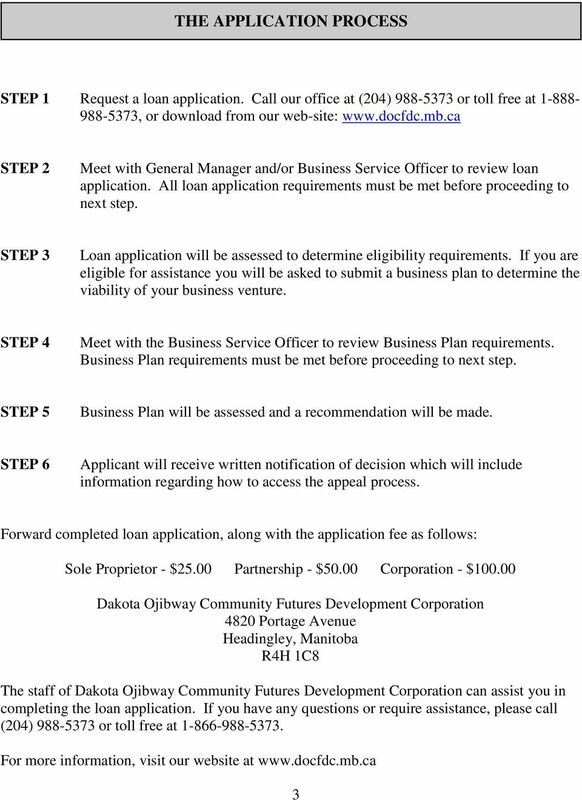 BUSINESS LOAN APPLICATION The Woodlands Community Development Corporation Box 10, Woodlands, MB. 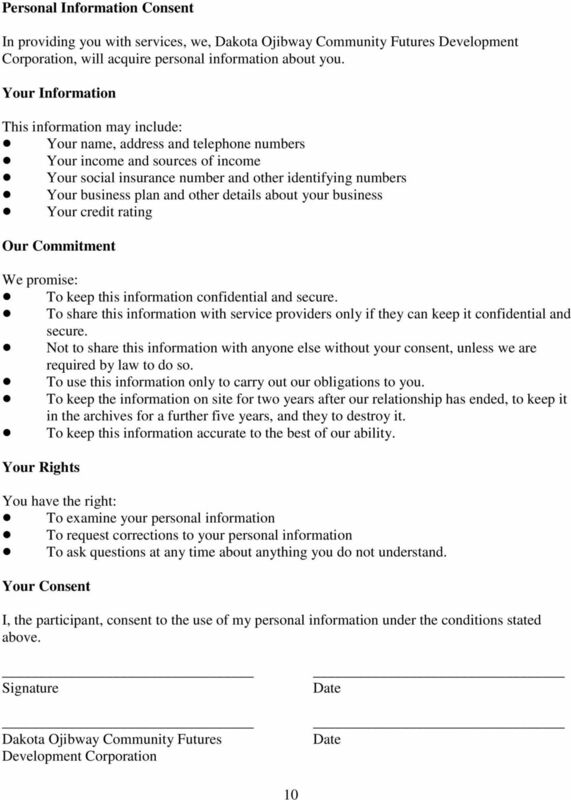 R0C 3H0 204-383-5679 NAME: first middle last ADDRESS: e-mail PHONE: (home) (work/business) S.I.N. D.O.B. 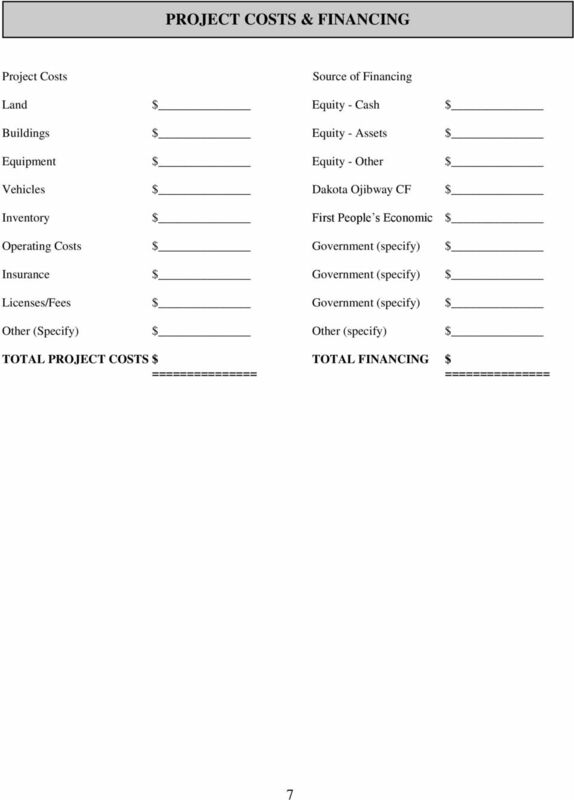 Business Proposal. 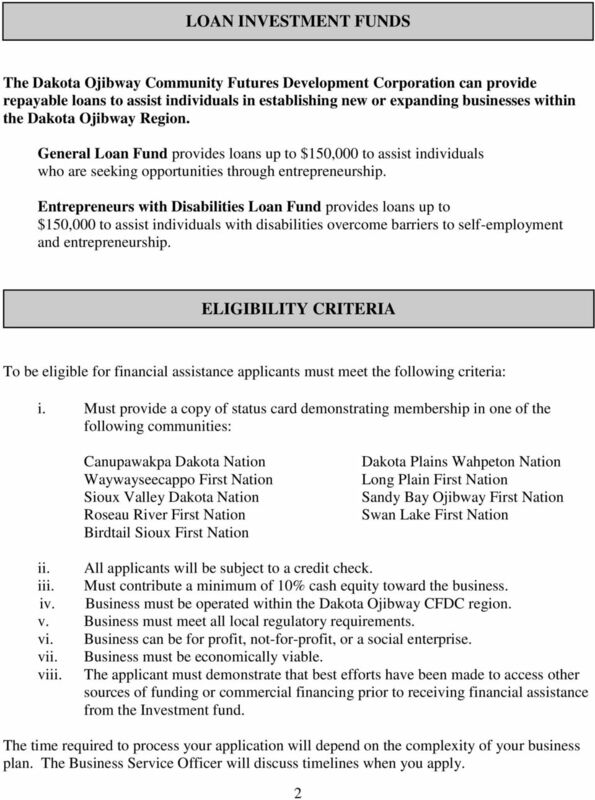 Metis Entrepreneur Assistance Program. 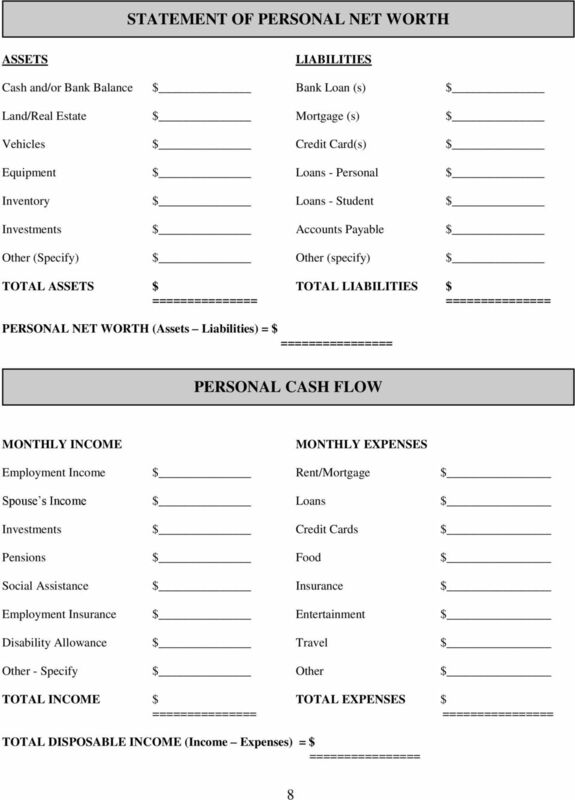 Settlement Investment Corporation. 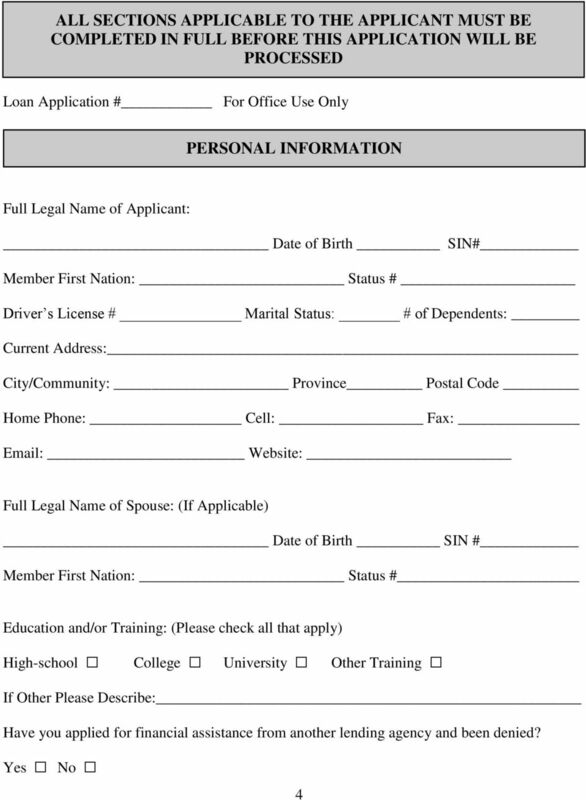 Apeetogosan (Métis) Development Inc.
FR A NCH I S E APPL I CAT I O N DOG Ventures, LLC CON F I DE NTIAL This application does not obligate either party in any manner PERSONAL INFORMATION Name: Last First Middle Address: Driver s License No. 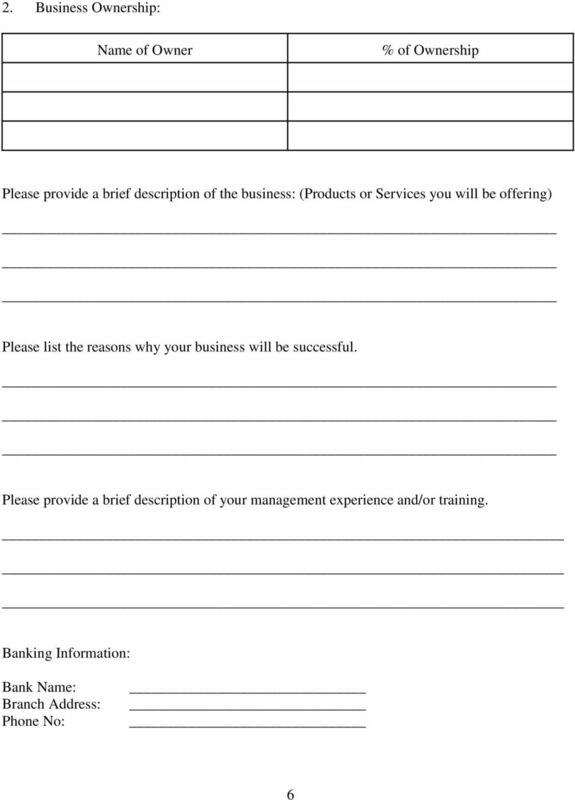 This business plan template is designed to assist you in preparing for starting or expanding your business. 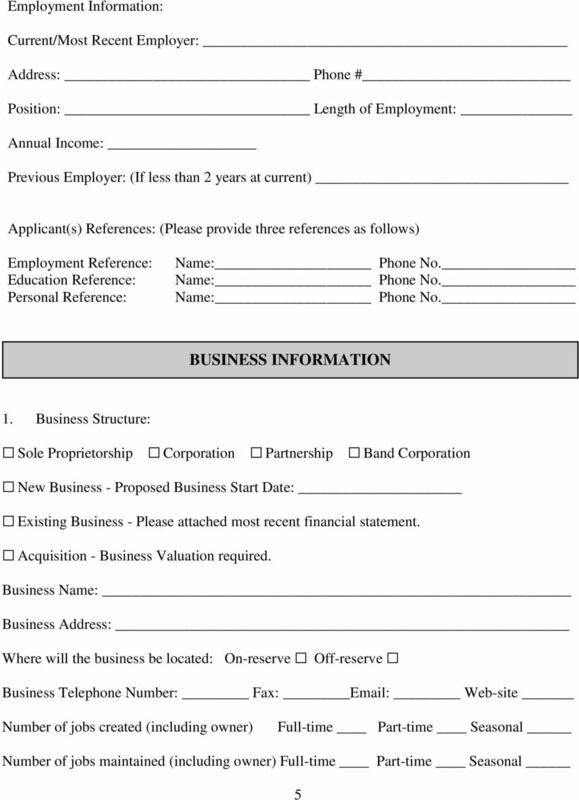 Neighborhood Economic Development Corporation 12 North Center Street, Mesa, Arizona 85201 (480) 258-6927 FAX (480) 258-6972 www.nedco-mesa.